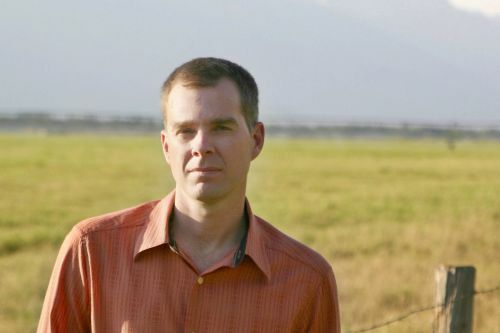 Kyle Mills is an American author of political thriller novels. Most recently, he has taken the reins of the Mitch Rapp series from Vince Flynn. In addition to that, Kyle writes the Mark Beamon series and has also contributed to Robert Ludlum‘s Covert-One series. Mills own father was an agent for the FBI, so he grew up in Oregon, DC and London. This also allowed him to learn plenty about the FBI, which comes across in his novels. Kyle lives in Wyoming with his wife, where they enjoy rock climbing and skiing. Note: The Covert-One series was created by Robert Ludlum. The Mitch Rapp series was created by Vince Flynn. Kyle Mills Synopsis: Burn Factor is a standalone novel by Kyle Mills. While she programs database in the basement of the J. Edgar Hoover Building, Quinn Barry’s desire is to become an agent with the Bureau. While she’s working on a program, she comes across a new DNA link that connects five murders. But this link may cost Quinn her job and possibly her life.